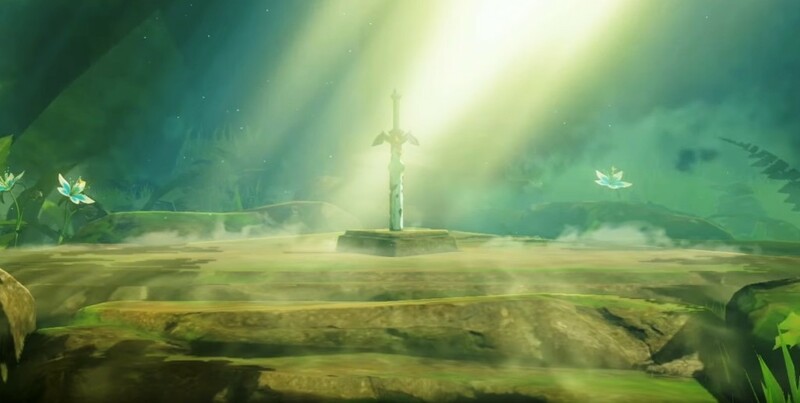 Daily Debate: What Helped You Beat The Trial Of The Sword? It’s safe to say that one of the toughest, if not the toughest, challenges in Breath of the Wild is the Trial of the Sword. When battling my way through all forty-five of those challenging rooms, I did my best to make my weapons last as long as possible, and when I had the opportunity to cook, I dished up the best meals that would supply the most health to keep me going. But even that wasn’t enough! After dying several times, I turned to something hilariously desperate: I cut down every tree that I came across, collected the wood, and cooked it into Dubious Food! That extra health is what got me though the final trial and powered up my Master Sword at last! Did you have any tricks up your sleeve to make it through the Trial of the Sword? Let us know in the comments below!